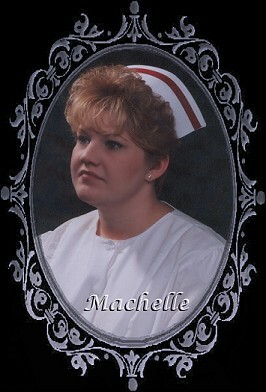 Machelle is 22 years old and she is just recently engaged to a great young man named, Jeremy. I wish them both all the happiness they deserve in life. I LOVE YOU WITH ALL MY HEART AND I'M SO PROUD OF ALL THAT YOU'VE ACCOMPLISED.